To remove the VVT pulley from the ST170, I have info on pluging the oil ways in the head. But not sure about what is needed to fit the Zetec vernier pulley. Think its a washer spacer to fill the gap from the pulley to the cam seal but can't find any info. Hole inside the O ring needs to be tapped, M6 and grub screw fitted. And the VVT solenoid can be removed and an 18mm core plug fitted. Anyone got any more info. Forgot to say make sure the vernier's are for the st engine as they are different from the std silver and black top, ask Catcams for further info. Best thing to do is get the new pulleys, remove the inlet cam and take them to someone who can make you the spacer..
Last edited by BeanBox; 03-09-2012 at 22:56. Cheers. Its it almost a flat type washer? I'll get on to a local machine shop. Hi hope someone on here can help, i have a st170 engine in my Kit car on Omex 600 & GSXR Throttle Bodies and i want to get rid of the VVT inlet vernier. Can i just do the above mods to the head & camshaft cover to block the oil ways, get a spacer washer made up and then fit a Zetec Vernier on the inlet and time it all up and that will work? Does anyone know what sort of power can be had off the standard cam's without the VVT? I believe you can just fit the washer, but pluging the oilway may stop excess oil pressure to the camseal? Unless you can get the inlet cam to move to a set position then its only retarded or advance fully without the control. I have read that someone just reset the standard vvt pulley to set it at 0 advance and disconnected the solenoid. Best with a fixed zetec pulley. What Camshaft Pulley can you use on the Inlet? Just a normal Zetec Vernier or Zetec Vernier?? or can i use another ST170 Exhaust Cam Vernier? Do you mean the above method you have put up (in the pictures) will cause issues with the camseal? Last edited by silky16v; 09-10-2012 at 12:53. The cam wheels on the zetec are the same on the inlet and exhaust. The ST170 Exhaust cam wheel is the same as a zetec. You may need to drill out the Zetec cam wheel centre hole to fit the bolt on the ST170 inlet. It may be bigger than the zetec one. No, as the seals hold the pressure in normal use. Just saves loads of oil being behind the cam wheel if you take it off. ok cool i'll just get another ST170 exhaust vernier for the inlet then? and for the oil seal i'll just carry out the above pictures and i should be ok? But for the moment i'm just going to enjoy as it is, anyone who has this engine and has the setup so it an on/off to control the inlet camshaft, i would strongly recommend changing it to fixed cam timing. Looks to being restricted from 5000rpm upwards. What size inlet and throttle bodies are you running? 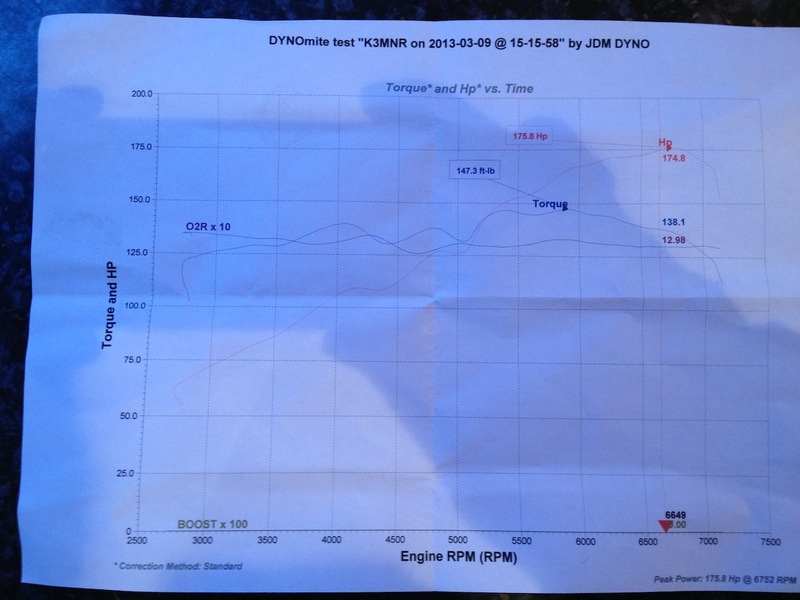 My mate has a 1.8Zetec on Twin 45 Webers and Omex 200 with hotter cams and makes 160bhp. The ST170 engine is the ideal upgrade but the VVT is a bit of a waste. Does this block have the same chocolate rod bolts as the standard Zetec. In addition, someone mentioned about oilpump problems above 7400rpm. True? ST engine was updated by cosworth. It's fitted with stronger fractured cap rods and better pistons. The oil pump was also done but I have not found out how much better than the zetec it is. What is the inlet cam timed in at? The best drivers have dead flies on the side windows. Rough setting 109deg same as zetec. Then tweek for best. Lad was disappointed but as the st head has bigger ports and valves didn't think 174 was bad for a zetec. I hope this thread is still alive. Can you help me with something that is bringing me to tears please. Just had ST170 engine rebuilt with stage 2 head and deleted the VVT. Ordered Piper Cams adjustable pulleys from Retro Ford. Fitting was easy but noticed the cam belt was trying to slip off. After checking the fitment everything was bolted up correctly. The cam belt is being thrown off by what seems to be an off centred faulty inlet pulley as shown in the vid below. That pulley is also sitting around 1.5mm towards the engine side so the pulleys are not equally aligned. What have those guys sold to me? Is this a faulty Zetec pulley they pulled out the trash or something? They are not answering emails or honouring a replacement saying I damaged it which is impossible, I treated it with great care like it was plutonium! Also the bolt they gave me in the kit is some crap standard bolt with a washer. Nothing like what I see in their advertising pics. Have I been shafted or is there a logical explanation for this? 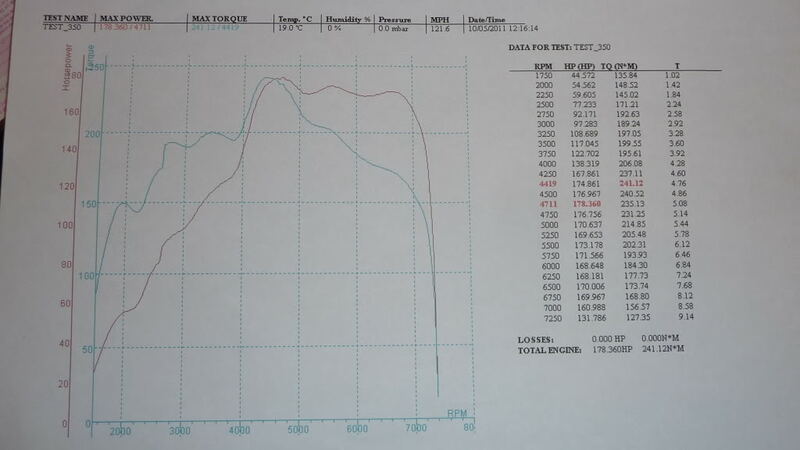 ok since posting that last post I am a bit more educated about the tuning of the ST170 with VVT delete. After months on and off the rollers and working with Tom@HPDyno here are my best settings for both cams. In every test I found that advancing the inlet to almost full is the only way to get the power level to increase anywhere in the graph. But how was the wonky vernier wheel resolved? Much better to keep the VVT and use an ECU that can control it properly like the Link Monsoon, its actually a really good implementation of variable valve control and is fully variable giving a much better torque spread. Do you have any printouts of the runs. Last edited by cjellwood; 18-03-2018 at 22:53. Can't see how alternator voltage will affect unless the battery voltage is dropping so low to drop the ECU - but then its shouldn't re-start? I'd deffo look at the TPS as if the track is gone/dirty at closed throttle it will definitely affect idle - a relatively simple fix. Emerald cant run the vct on the ST170. Asked them about it as i have a K6 ecu. Unless thats changed? I'll have to phone them on Monday and find out if mine can be modded. If it’s a K6 then it will run VVT as ford intended it, K3 can’t be modified.